While my Republican brethren bray across the cablesphere about yesterday’s SCOTUS decision upholding Obamacare, I went a’reading to see what the long-time SCOTUS reporters had to say. The chief justice’s masterful opinion showed that line of argument for the simplistic and agenda-driven construct that it was. 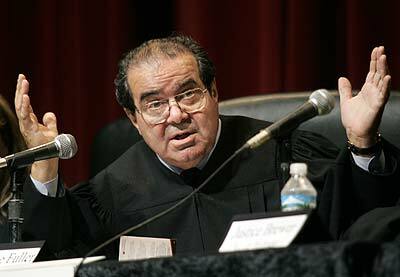 Parsing the 1,000-plus-page statute in a succinct 21-page opinion, he deftly wove in quotations from recent Supreme Court opinions. Who said that we “must do our best, bearing in mind the fundamental canon of statutory construction that the words of a statute must be read in their context and with a view to their place in the overall statutory scheme”? Why, it was Justice Scalia (actually quoting an earlier opinion by Justice Sandra Day O’Connor) in a decision just a year ago. And who said that “a provision that may seem ambiguous in isolation is often clarified by the remainder of the statutory scheme” because “only one of the permissible meanings produces a substantive effect that is compatible with the rest of the law”? Why, Justice Scalia again. The Court didn’t rewrite the law. They just read it, as is their job. Inside the majestic building housing the Supreme Court of the United States (truly a gorgeous building), the Justices yesterday ruled that the 35-foot buffer zone around an abortion clinic “violated protestors’ freedom of speech”. Outside that same building, the exclusion zone for protestors is 250 feet. 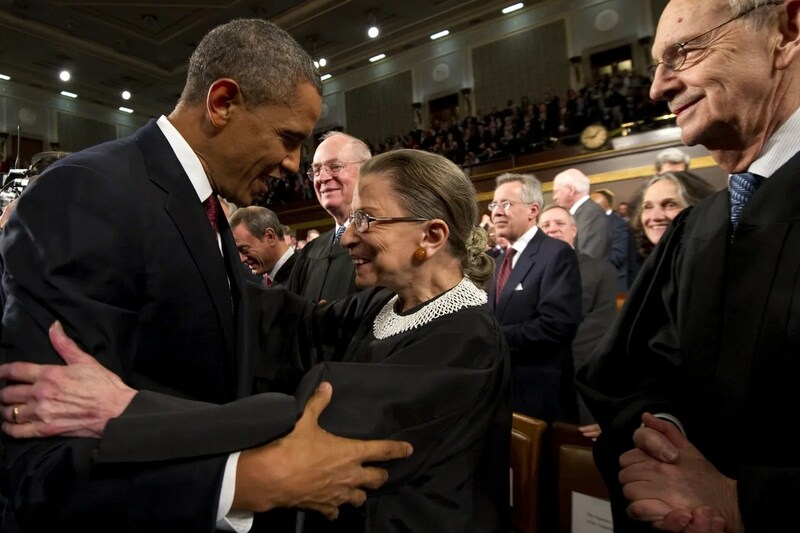 Justice Ginsberg should reconsider this . . .
She says she won’t be retiring during Obama’s term. Her call, but . . . look at the ages in the chart below . . . in 2017, four justices will be 80 or over (okay, Breyer will be only 79). I think that makes 2016 the most significant presidential election in decades. Whichever party wins could have the opportunity to replace four of Justices, especially if it’s an 8-year term. Perhaps five; Thomas will be 75 in ’21. Right now, the Court is lopsided enough with six Catholics and three Jews. And three of them come from New York City – not just the State, the City – and two are from Trenton NJ in the same metro area. We have no power to decide this case,” Scalia wrote. “And even if we did, we have no power under the Constitution to invalidate this democratically adopted legislation. Some Constitutional rigor there, eh? What will The Nine sayeth? As those who give a damn wait for the Supreme Court to wrap up this session and announce their final decisions, I dare to repost my own predictions. Know that I bravely put these out here so that you may bow to my majesty if I’m right, or mock me without mercy if I’m wrong. Affirmative Action – limited decision, but basically will say the program has – in some instances – run its course. They side for the Plaintiff. “What makes this harder is that it’s my party that is destroying the Country. To facilitate response time (the British are coming! the British are coming! ), they often stockpiled their arms in one place for easy access. Basically, an armory. 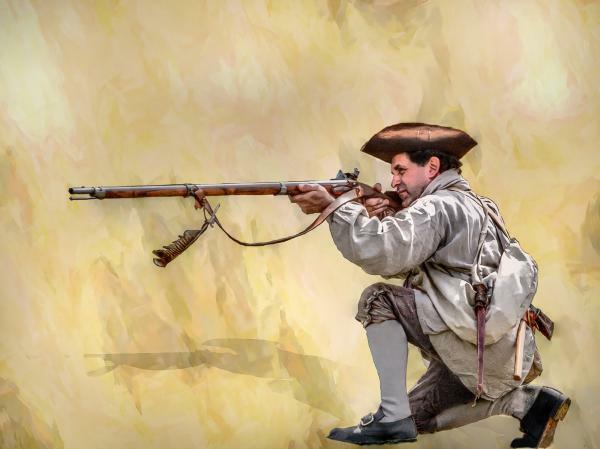 To provide for organizing, arming and disciplining, the Militia, and for governing of such Part of them as may be employed in the Service of the United States. Article II says the president is C in C of the army, navy and “Militia of the Several States when called into the actual Service of the United States”. It wasn’t until the Militia Act of 1903 that their functions were formally subsumed into other agencies, like the National Guard . . .
And this: in the first 200 years of our existence, the Supreme Court discussed the Second Amendment exactly once, in 1938. 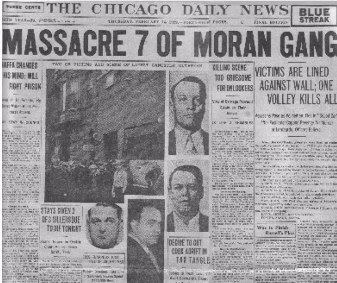 It – U.S. v. Miller – was a challenge to the National Firearms Act passed in 1934 in response to the gang violence of the day and in particular to the St. Valentine’s Day massacre, which horrified the country not least because ‘machine guns’ were used. The Court ruled – unanimously – that the Act complied fully with the Second Amendment. Justice McReynolds spoke for the Court, saying they’d concluded that the Second Amendment existed to preserve the rights of militias – not individuals – to keep and bear arms. And the issue disappeared once again, resurfacing only after the Kennedy assassinations. The Gun Control Act of 1968 had widespread public support including the strong support of the NRA (when they still represented actual gun owners). IRONY ALERT: That didn’t change until Ronald Reagan’s 1976 campaign for the presidency. Writing an article for Guns and Ammo in 1975, he set off an entirely different conversation about guns, working opposition into a libertarian message, even insisting that the Second Amendment prohibited gun control – so much so that the 1976 Republican platform proclaimed a new-found opposition to gun control, reversing its previous 1972 platform supporting gun control. And in 1977, hard-liners staged a coup d’etat at the NRA to align with the new position). Everything changed.